Hayden Kennedy is the AFL games record holder having umpired 495 AFL matches from 1988 to 2011, including five Grand Finals. Following his retirement, Kennedy joined the AFL as an Assistant Field Umpires Coach in 2012. 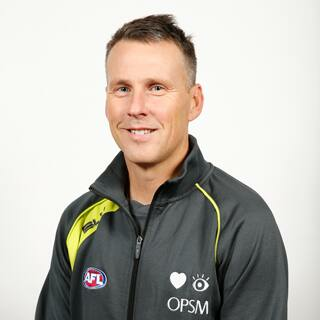 In late 2013, he was appointed to the AFL Umpires Head Coach role. Bryan Sheehan umpired 363 AFL matches, including six Grand Finals and was inducted in to the Australian Football Hall of Fame in 2013. 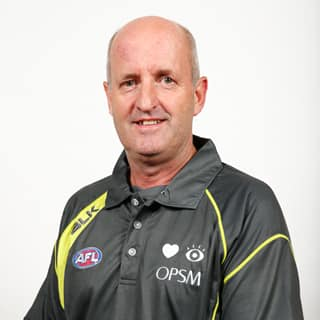 Sheehan has previously been an Assistant Coach of the AFL Umpires on a part time basis since 2004, before moving in to his current full time role in 2012. Umpired 48 AFL games from 2007-2013 after 144 SANFL games including four Grand Finals. 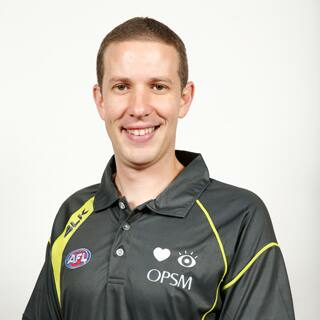 Spent two years with AFL Queensland as the State Umpiring Manager, before being appointed as an AFL Assistant Coach in November 2015. 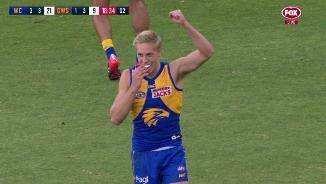 Michael Jennings umpired 37 AFL matches from 2010 to 2012, having previously umpired four VFL Grand Finals. 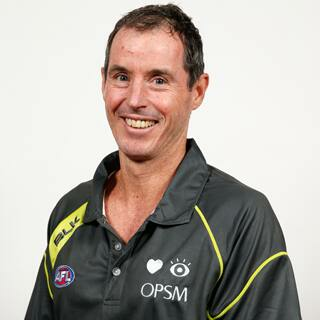 Jennings was a Development Coach with the VFL Umpires in 2013 before being appointed to the position of AFL Field Umpires Assistant Coach in late 2013. Simon Leigh was an SANFL Boundary Umpire who umpired 92 SANFL matches from 1992 to 2000. He also umpired three SANFL finals and the 1997 State Game. 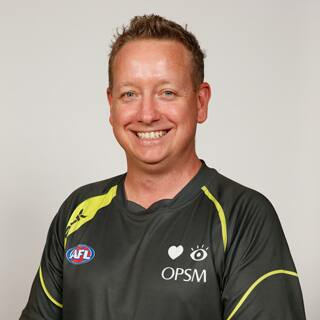 Following his umpiring career, he has undertaken various coaching roles including the AFL Boundary Umpires Coach (Victoria) from 2012 to 2014 before progressing to his current role in 2015. Adam Davis umpired 39 AFL matches from 2004 to 2006, having previously umpired State League Grand Finals in Victoria and Queensland. 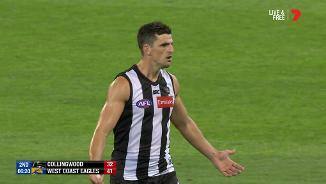 Davis went on to coach the VFL Umpires from 2007 to 2011, before joining the AFL as Part Time Player to Umpire Coach. 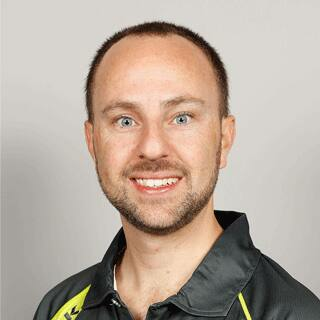 He was appointed to the role of National Umpire Development Manager in 2013.